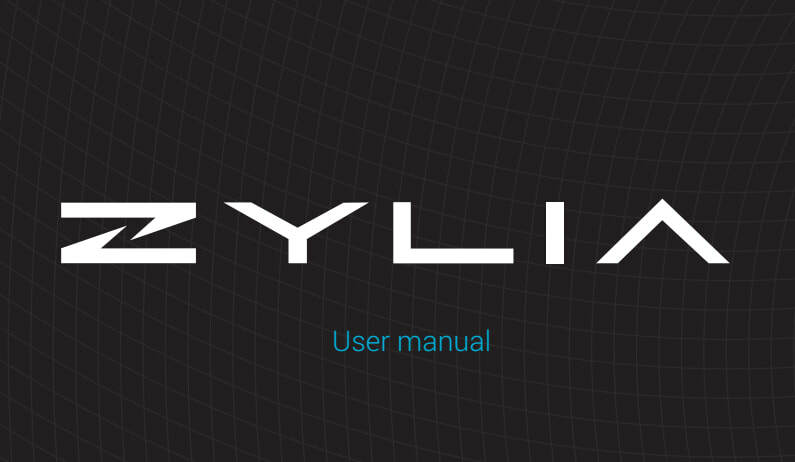 ZYLIA Studio download - ZYLIA PORTABLE RECORDING STUDIO. 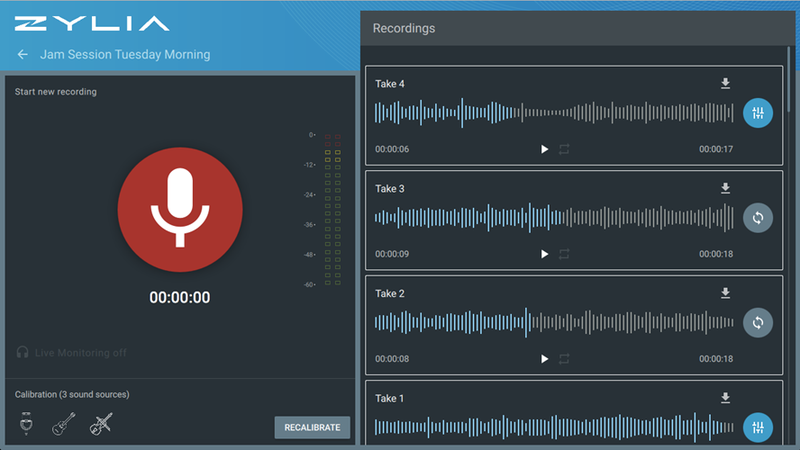 MULTI-TRACK MUSIC RECORDING WITH ONE MIC. ​Download your user manual to find answers, get step-by-step instructions, and develop your skills. Use Quick Setup Guide for fast system running.